Should my hot tub have a circ pump? The Spa & Sauna Co. helps you decide. What is a Circ Pump or Circulation Pump? Do I need a Circ Pump? Why? What makes a Circ Pump essential for a quality hot tub? In the blog below, we hope we can answer all of your questions about Circ Pumps. 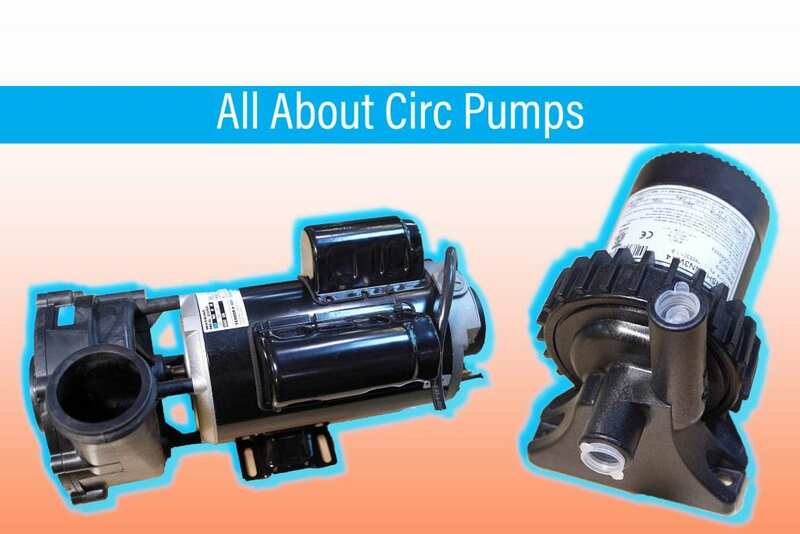 What is a Circ Pump? A Circ Pump is a low-flow pump that comes standard on most hot tubs carried by The Spa and Sauna Co. A Circ Pump keeps the water in a hot tub circulating at all times. This is done so the water inside the hot tub is being filtered, heated, and treated with sanitizer 24/7. Do I need a Circ Pump? Why? A Circ Pump is used to enhance your hot tub experience. Since hot tub water is only changed about every 4 months, Circ Pumps are used to keep water fresher and cleaner for a long period of time. The Circ Pump ensures that your water is moving and clean. 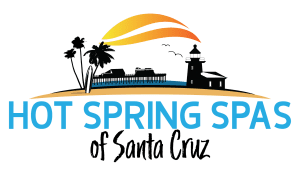 While you can still purchase a hot tub without a Circ Pump, our hot tub experts at The Spa and Sauna Company recommend that you purchase a hot tub with some sort of filtration system. Hot Tubs without a Circ Pump often use a two-speed pump. The pump is on low-speed when circulating the water and on high-speed when running the jets. Just like switching a light on and off often burns out an incandescent light bulb faster than leaving it on all day does, constantly changing the pump speed of a two-speed pump wears out the motor in the hot tub faster than using constant filtration provided by a Circ Pump. If replacement and maintenance costs are a concern to you, you may be better off making a slightly larger up-front investment, in exchange for less repairs and replacement costs down the line, as well as a superior hot tub experience. What makes a Circ Pump essential for a quality hot tub? Would you like your water to be refreshed, filtered and heated, while you are in your hot tub? Without a Circ Pump, you need to alternate between those functions. It comes down to what is more important to you. A hot tub with a Circ Pump has an easier time maintaining the temperature you’ve selected. That’s because while you are in the hot tub, the water circulates past the heater, and fresh, sanitized, heated water comes out of the jets, while you use your tub. With a two-pump system, you have to decide between heated water or moving jets. Most people have a more enjoyable spa experience, when they can have both at the same time. 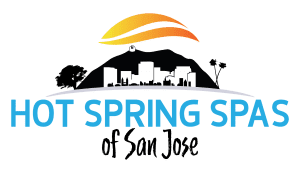 Here, at The Spa and Sauna Company, it is our goal to provide you with the most enjoyable hot tub experience, at a budget that suits your needs. Circ Pump Hot Tub models we carry start at $6,999 and go up from there. They are typically available in the Caldera Paradise and Utopia Series; the Hot Spring Limelight, Highlife and Highlife NXT series; and the Sundance 780, 880 and 980 Series, depending on which showroom you visit. For more information about the hot tub models we carry at our locations, click here: https://spaandsauna.com/hot-tub-finder/ .